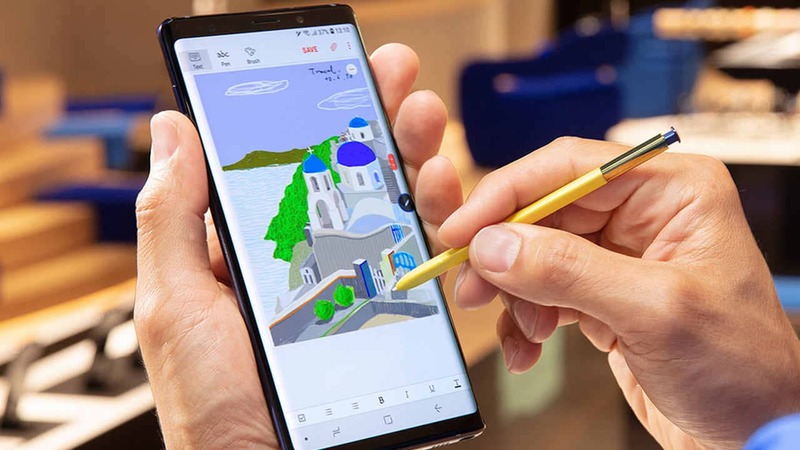 The S Pen can play and pause YouTube videos, capture photos, flip through presentations and more. 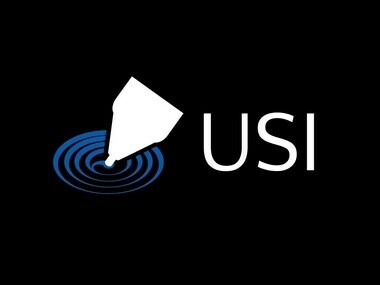 USI Standard 1.0 introduces two-way communication between the stylus and the touch-screen device to ensure that other devices don’t interfere. New Chromebook models are just around the corner as Samsung listed the latest model, Samsung Chromebook Pro on its South Korean website. The latest Chromebook sports a 2K, 12.3-inch display with 3:2 aspect ratio along with effective resolution of 2400 x 1600. LG Electronics India Ltd on Thursday announced the launch of its latest smartphone Stylus 2 Plus in India. Microsoft licensing its Microsoft Pen protocol to Wacom means is that Wacom’s digital pen solutions will soon incorporate both Microsoft Pen and Wacom Active ESTM Pen protocols in the near future. A digital pen for transcribing data on the front page of answer sheets can minimise human error and speed up the process of compiling mark sheets, the makers claim.